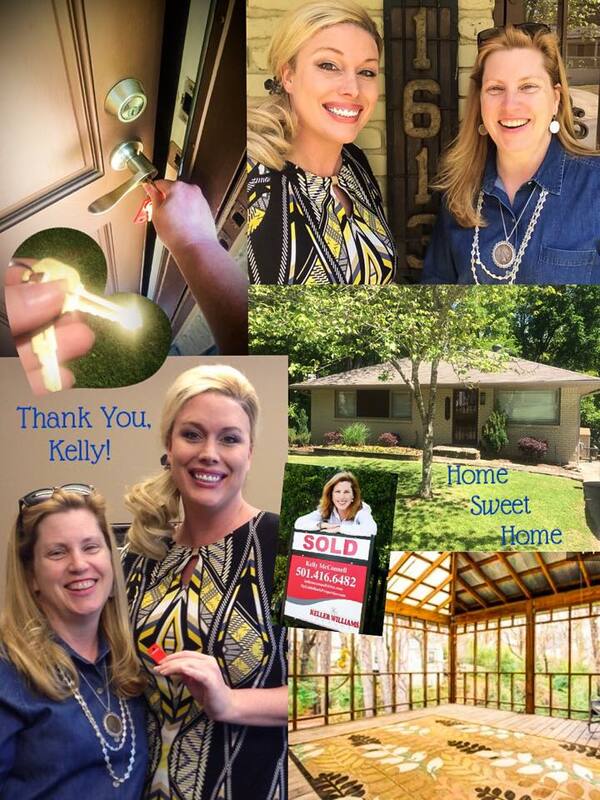 Thank you so much Kelly McConnell for finding the perfect home and for your step-by-step guidance through this entire, first-home-buying process. You are simply amazing. You went above and beyond. If anyone is in the market to buy or sell a home and is looking for a quality realtor, please contact my friend Kelly. I could not ask for a better birthday present than this. Much love and many HUGS! !